There is nothing quite like the comical dachshund. With his short stubby legs and forever long back, he has affectionately been coined the wiener dog (and has suffered many a hotdog bun costume to prove the resemblance). Originally bred for the hunt, “dachshund” literally means “badger dog” (of German origin) and this squat breed was built for burrowing. For most dachshund owners today, this means an ever present lump tunneled beneath the sheets at night. The dachshund (a.k.a. 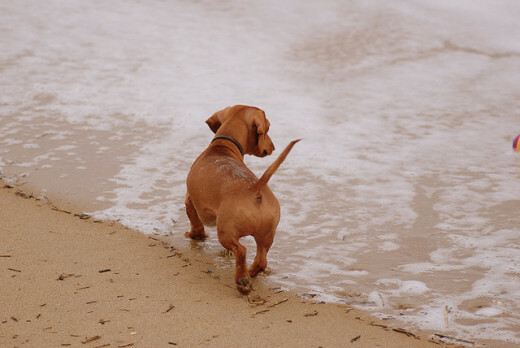 the dox or doxie) comes in both standard and miniature sizes with standards averaging between 16 and 32 lbs., and miniatures coming in under 12 lbs. Color options are nearly endless, with solid, dapple, brindle, piebald, Isabella, and pointed patterns available in various shades of red, tan, black, white, cream, silver, and chocolate. 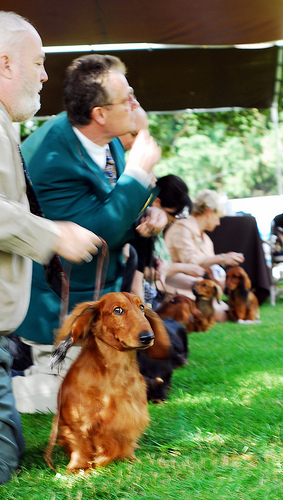 Red solid coats and black and tan pointed are the most dominant varieties, but the less common colors are becoming increasingly popular among fans of the breed. What the dachshund lacks in height, he owns in personality. 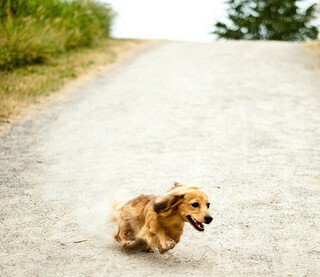 Typically curious, happy, and brave, the dachshund abounds with charming quirks and a jovial outlook on life. He is both determined and devoted in temperament, with great heart beneath his deep chest. 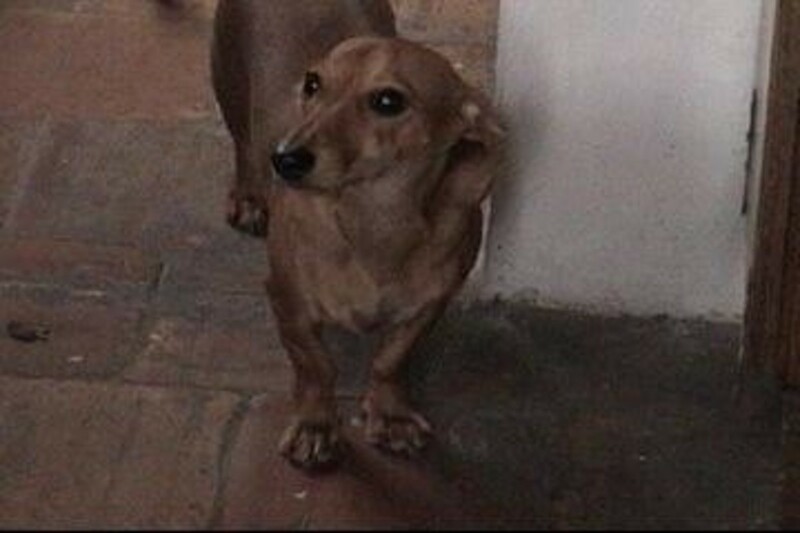 Loyal and true to his family, the dachshund needs companionship and hates to be left out. If socialized, the dachshund plays well with others, making him a pleasant addition to existing pet broods. Smooth Coat – The classic, with sleek, shiny lines and an ever proud stance. The oldest and most common of all coat types, smooths are the iconic dachshund, easily recognized and adored. They are typically high energy and outgoing, fearless and bold. Some believe smooth doxies to be the most inclined toward becoming attached to one person, showing aloofness toward strangers. Long-Haired – The couture model, with gorgeous lush coats and a stylish air. These tend to be the most laid back and sweet-natured of all the coat types (probably due to having spaniel in their blood). 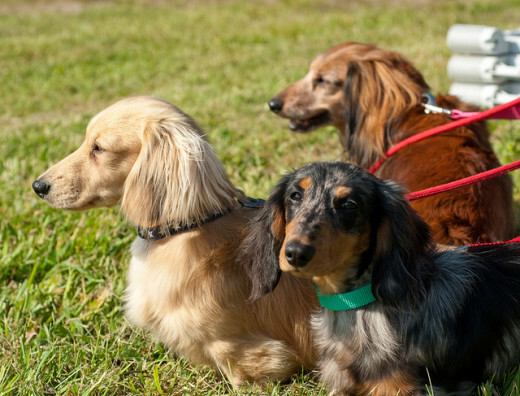 While lower maintenance in temperament, long-haired doxies require more grooming than smooths, involving regular brushing (especially around the ears) and the occasional small trim. Wire-Haired – The tweed coat variety, with thick, coarse mustache, as if built for a pipe. Don’t let their looks deceive you, however, as this is the most high energy of all the coat types, and usually the most obstinate (likely due to a terrier heritage). 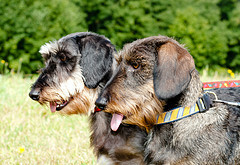 Wire-haired is the least common coat texture and requires regular brushing to prevent matting. 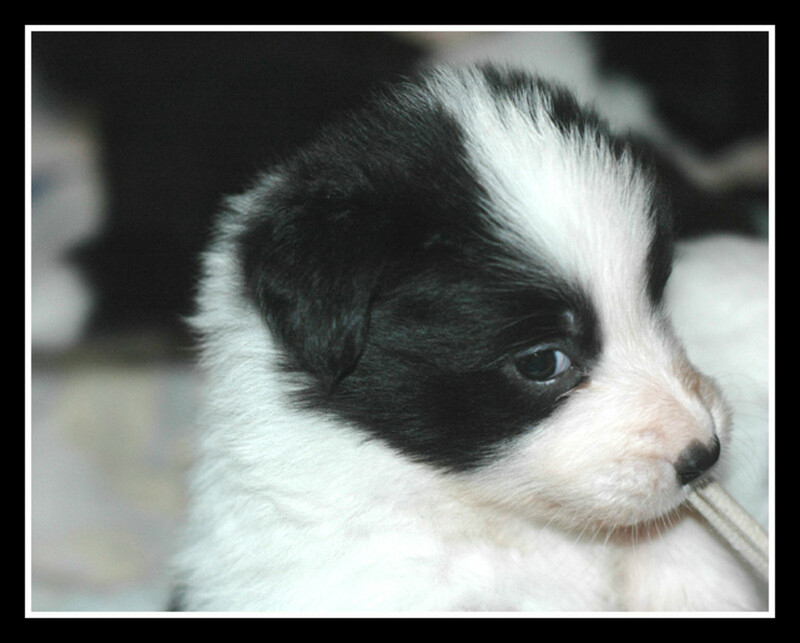 Stubborn Attitude – Stubbornness in this breed can be downright adorable, but will lead to a dog that thinks he can do as he pleases. Curb this behavior quickly by enforcing what you ask of your doxie. Let him have his way once, and you will find him taking advantage of you again. 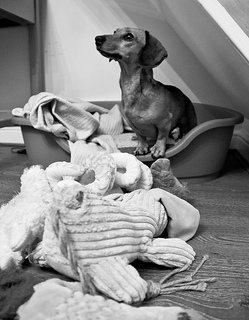 Housebreaking – Dachshunds can be difficult to housebreak, so consistency is key from the start to save your carpets and your nose. 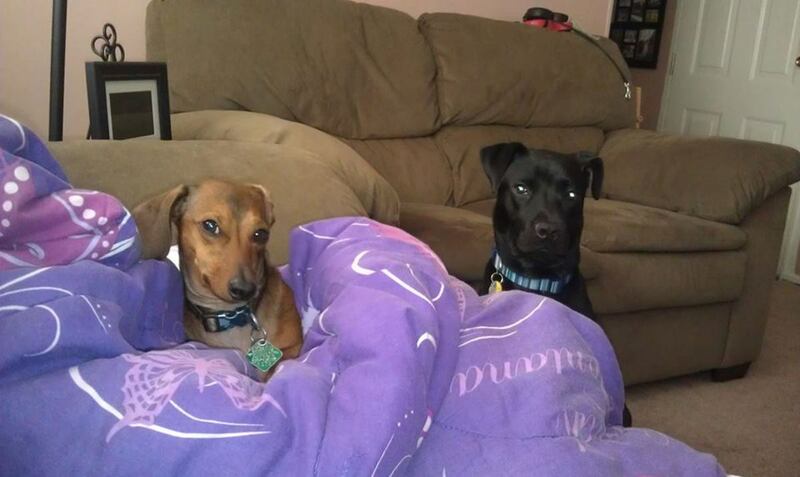 Barking – Dachshunds make excellent watchdogs, loving to sound the call at the slightest hint of disturbance. This can lead to excessive barking, so you must be equally ardent in stopping this behavior before it gets out of hand. Scrappiness – Be not deceived by the sweet doxie eyes, this breed can be jealous, possessive, and suspicious if allowed to be king. Proper socialization and training will lead to a dog that is both secure and respectful toward others. Dachshunds typically live a long life, bringing you many years of love and laughter. 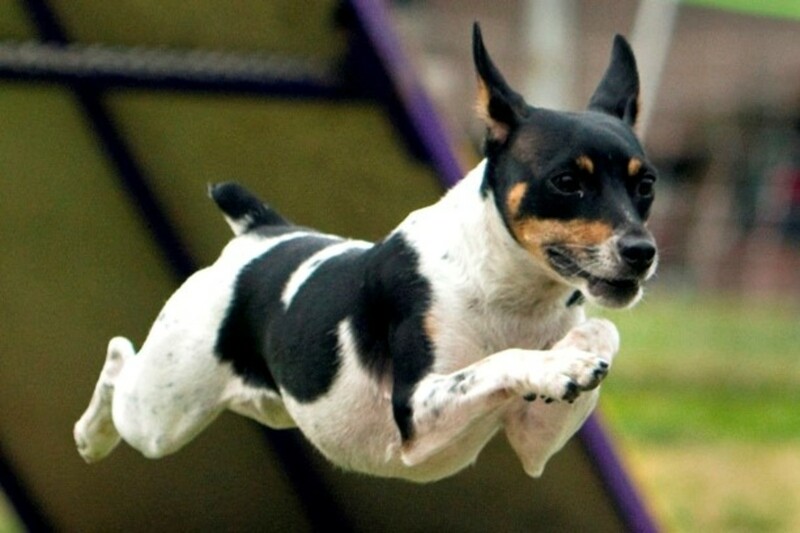 The greatest health concern with this breed is the possibility for spinal problems due to the length of the back. 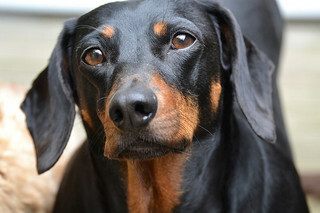 One in four dachshunds will develop intervertebral disk disease (IVDD), which can be mild (requiring anti-inflammatory meds) to severe (requiring surgery, or worst-case resulting in paralysis). To reduce the risk of spinal issues, always lift your doxie with two hands, supporting his back. Do not allow him to leap off high objects or climb whole flights of stairs, and be sure to manage his weight (this will be difficult because dachshunds are foodies, but worth it in the long run to keep your buddy healthy at your side for years to come). A dog is a long-term commitment and should never be picked based on trend, popularity, or appearance alone. With that in mind, let’s discuss how this breed exudes classic style. Suzanne Pleshette showed how timeless (and naughty) the breed can be in the 1966 Disney movie The Ugly Dachshund. Ginger Rogers knew style and proved her good taste in her choice of a black and tan smooth coat. Modern day classic, Adele, with impeccable taste in both music and fashion, looks even more charming with her red smooth coat, Louie, in tow. Other fashionable dachshund owners through history include Mary Tyler Moore, Doris Day, Queen Victoria, Andy Warhol, Pablo Picasso, John Wayne, and Joan Crawford. An entertaining pal with a big personailty? An independent thinker with a stubborn streak? Potential for scrappiness with strangers if unsocialized? Many coat type and color options? Differing personalities associated with each coat type? A watchdog who will sound the call at danger? An alert system that may bark excessively? An extra long torso with cute, stubby legs? Extra caution and possible costs related to back problems? A buddy who loves tunneling under the covers at night? A buddy who may be difficult to housebreak? 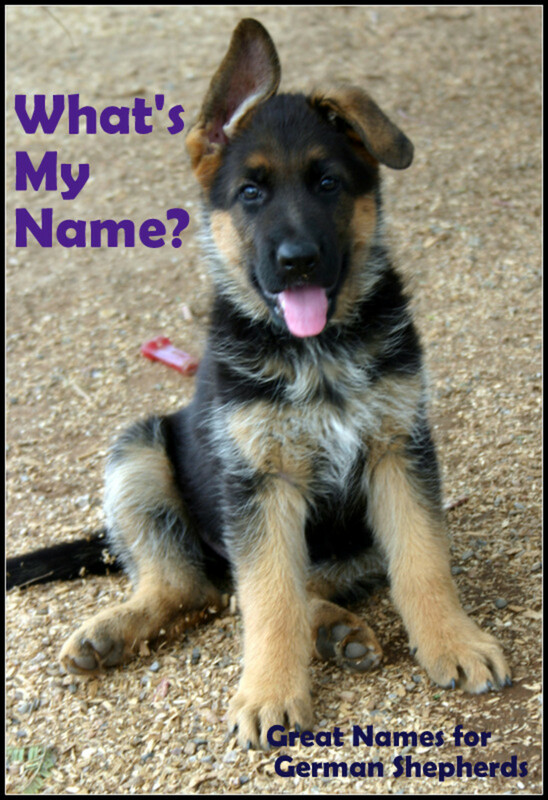 If you want something amusing (and let’s admit it, this breed is good for a laugh), skip the expected Frank or Oscar and opt for something less common like Schnitzel, Braut, or Bregen (a type of German sausage). If you want something that touches on the dachshund’s timeless style, perhaps Beatrice, Grace, or Florence will do for a girl, Henley, Hudson, or Frederick for a boy. If it is the dachshund's quirky personality that entertains you, try Birdie, Frieda, or Scarlett for a girl, Sigmund, Holmes, or Sherman for a boy. Are Dachshunds good with children? Thanks for the comment, mypetfinder! Dachshunds can definitely be barkers. It takes diligent training from a young age to keep their vocalizing under control. So cute! Iused to not be a very big dachsund fan, but we have a dachshund cihuaha (possibly something else) mix and she is great! Definitely very true on the stubbornness - describes our pup without question. It seems you are starting out in a professional manner!. my family had a dachsund named "BJ" when I was young. he was a hell raiser of a pooch!. he was able to reach up on the ping-pong table and pull moms clothes down on the floor and I don't remember what else, but boy was she plenty mad! haha. Well written hub! I had one of these dogs when I was younger and the poor thing died of heartworm disease and he was abused too, so I think that contributed to his death. Anyway, I love dogs and I liked looking at the pictures of the cuties you've got up here, too. Welcome to hubpages! Thanks, abbyfitz! I have an 11lb long-haired named Behr and I can't imagine life without him either. This is a very interesting and informative hub! I learned a lot about Dachshunds from reading it. I look forward to reading more of your hubs! Welcome to HubPages! Great first hub -- I appreciated your thorough look at doxies (which I love) and your focus on behavioral concerns. People all too often pick pets on looks alone and, more often than not, their beloved companions end up in the shelter. A good resource for anyone thinking about adopting a Dachshund. Welcome to hubpages .although my avatar is of my two cats I love dogs too. My favourites are collies but you make a great case for the daschund.